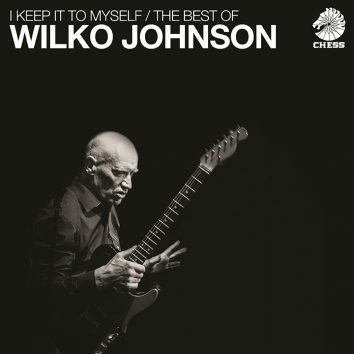 The career-spanning collection of proto-punk pioneer and British R&B hero Wilko Johnson, I Keep It To Myself, receives a double-vinyl release on 18 August. 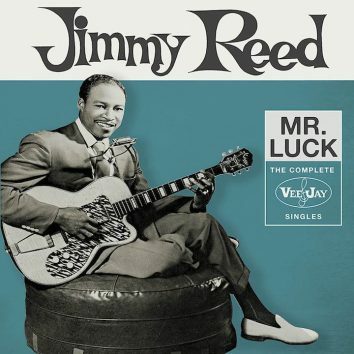 One of the cornerstones of 20th century blues, Jimmy Reed, is anthologised on Mr. Luck: The Complete Vee-Jay Singles, released 4 August 2017. 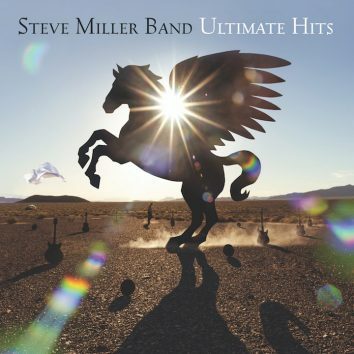 Steve Miller personally chose songs that would represent his wildly prolific career for a two new Ultimate Hits collections, to be released 15 September. 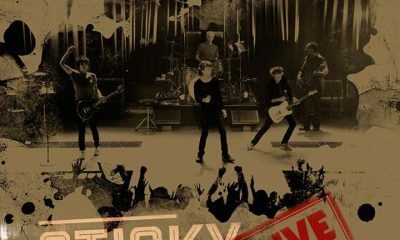 From The Vault – Sticky Fingers: Live At The Fonda Theatre 2015, the next concert from the archive of the Rolling Stones, will be out on 29 September 2017. 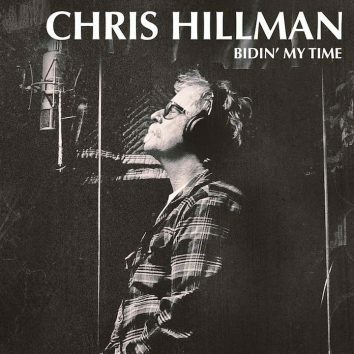 Two months short of its tenth anniversary, Verve Records/UMe releases The Very Best of Diana Krall on vinyl for the first time on 28 July 2017. 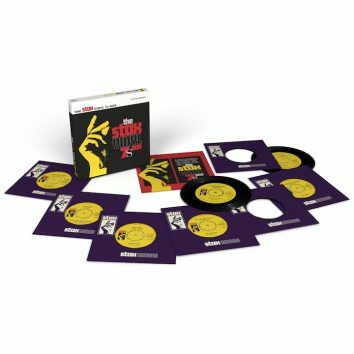 The ongoing celebrations to mark the 60th anniversary of Stax Records will continue with the 8 September 2017 release of The Stax 7s Vinyl Box. 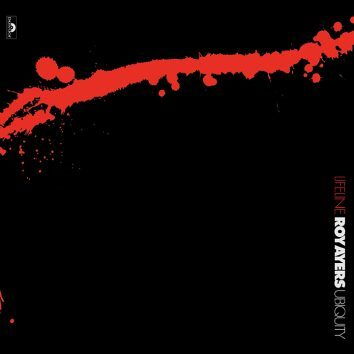 Lifeline, one of the best-loved entries in the catalogue of Roy Ayers with his group Ubiquity, will be reissued on vinyl by Polydor/UMe on 18 August 2017. 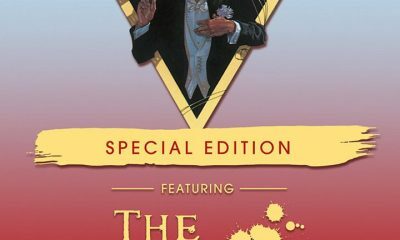 The self-titled fifth album by the Commodores will be released as a vinyl LP and in a special blue vinyl collectors' edition by UMe on 16 June 2017. 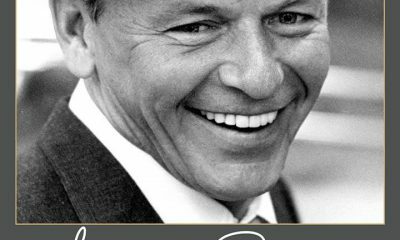 The final three titles in Eagle Rock Entertainment's The Frank Sinatra Collection will be released on DVD and digitally on 8 September 2017. 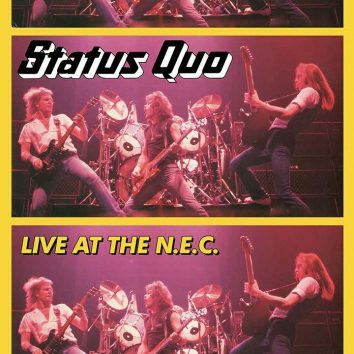 Eagle Rock Entertainment will release Alice Cooper's Welcome To My Nightmare Special Edition as a special edition DVD on 8 September 2017. 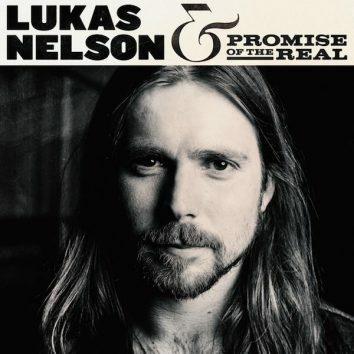 Lukas Nelson and Promise Of The Real's self-titled album is out on 25 August 2017. 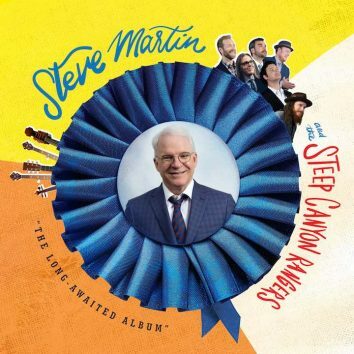 It has guest appearances by Lady Gaga and Lukas' father Willie Nelson. 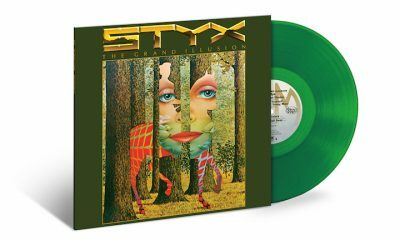 To celebrate the 40th anniversary of The Grand Illusion, Styx released a translucent green vinyl edition bundled with their new album, The Mission.